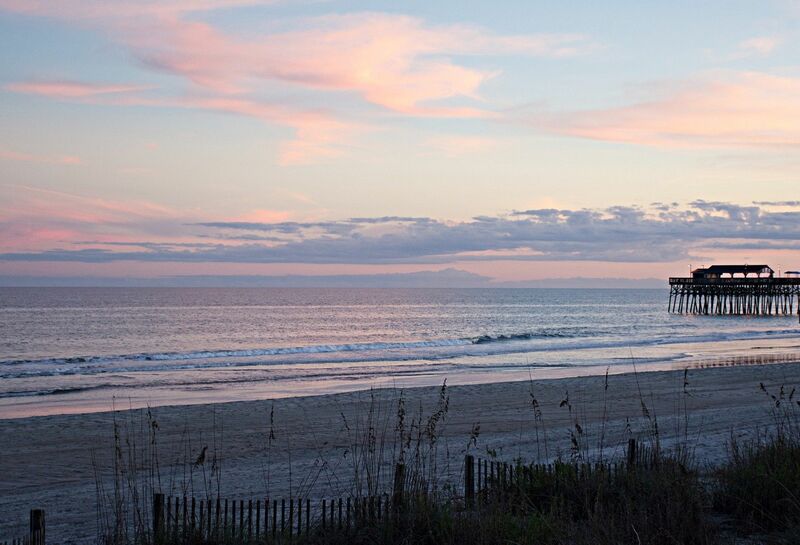 With so much coastline and diversity in the United States’ terrain, there are an overwhelming amount of options when it comes to beaches. The good thing about the large number of beaches in the US is that there are so many, each with its own unique character to suit the preferences of any discerning beach goer. With so much varied coastline in the US, it would take a lifetime to get to know them all. Here are 7 of them that are a cut above the rest. 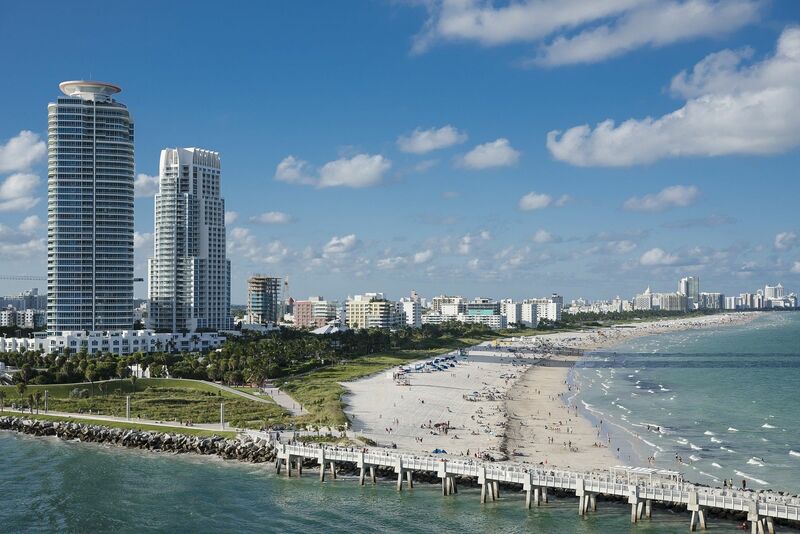 South Beach is the place to be for young people wanting to get a glimpse of some of the most beautiful people on the planet. With its iconic retro lifeguard towers and stunning turquoise waters, there’s no wonder it’s one of the most famous beaches in the world. You can take a stroll along the iconic Santa Monica Pier, while snacking on goodies and buy souvenirs. There’s rides and games for kids. Street performers exhibit a variety of talents, from magic to comedy. 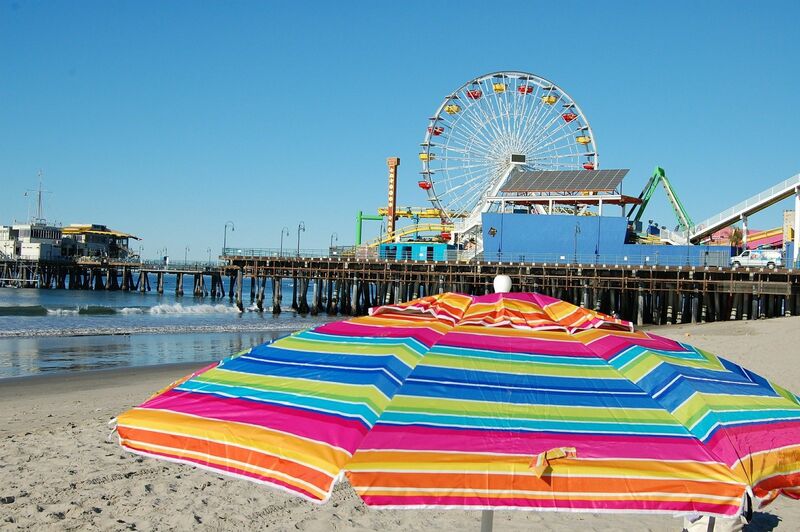 Santa Monica Beach enjoys year-round sunny days but its waters are usually very cold. Be sure to bring a wetsuit if you intend on surfing or scuba diving. This list wouldn’t be complete without a couple of Hawaii’s stunning beaches. 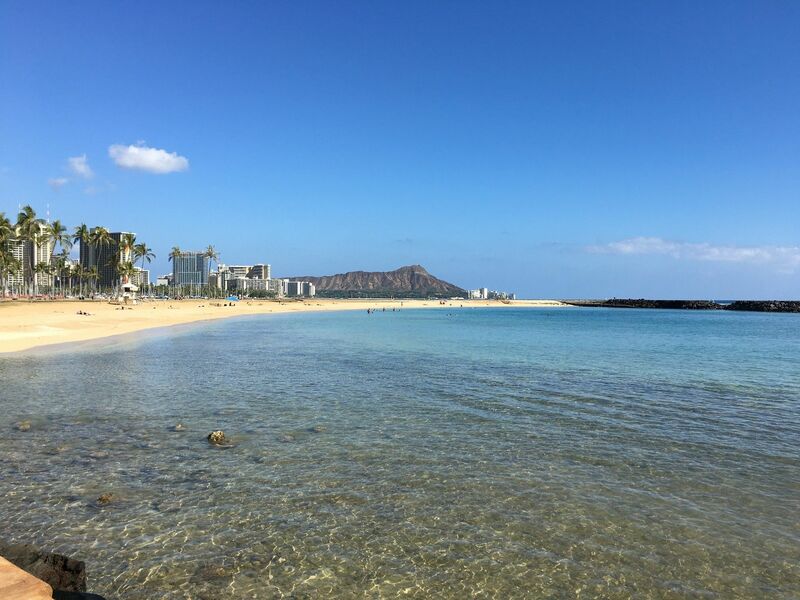 A lesser known fact about Hawaii’s Waikiki is that it is a manmade beach. Once a literal playground for Hawaiian royalty, today Waikiki’s coast is dotted with upscale hotels and luxury boutiques for those who don’t settle for less than the best when it comes to shopping. Waikiki attractions worth visiting include Olympic swimming champion Duke Kahanamoku’s statue and United States monument Diamond Head Crater, a volcanic remnant which makes for great scenic hiking adventures. 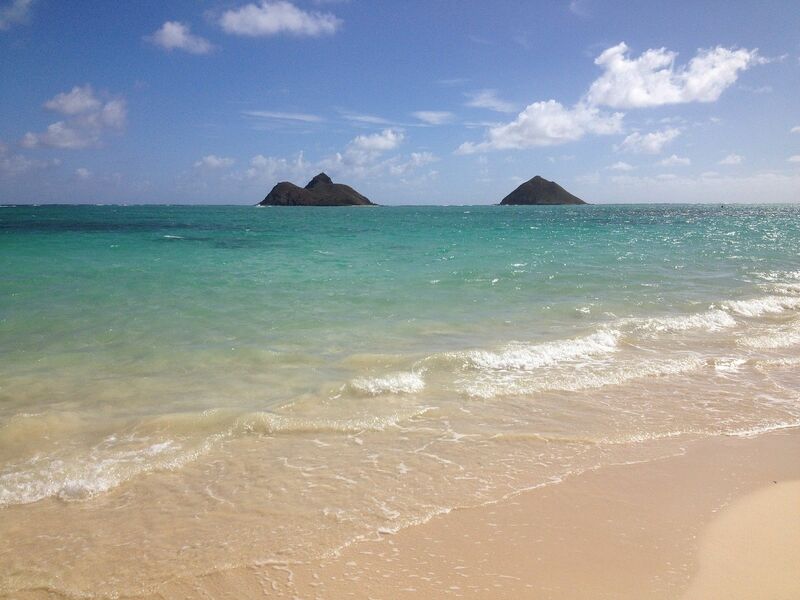 Lanikai is the type of beach that comes to mind when you think of tropical beach paradises. Pristine white sand mixed with refreshing turquoise-colored calm, shallow waters make this beach a beach lover’s dream. This is a public beach but it does not have amenities such as showers, public restrooms or lifeguards, so that’s something to be aware of. Try going during the weekdays to avoid the crowds. 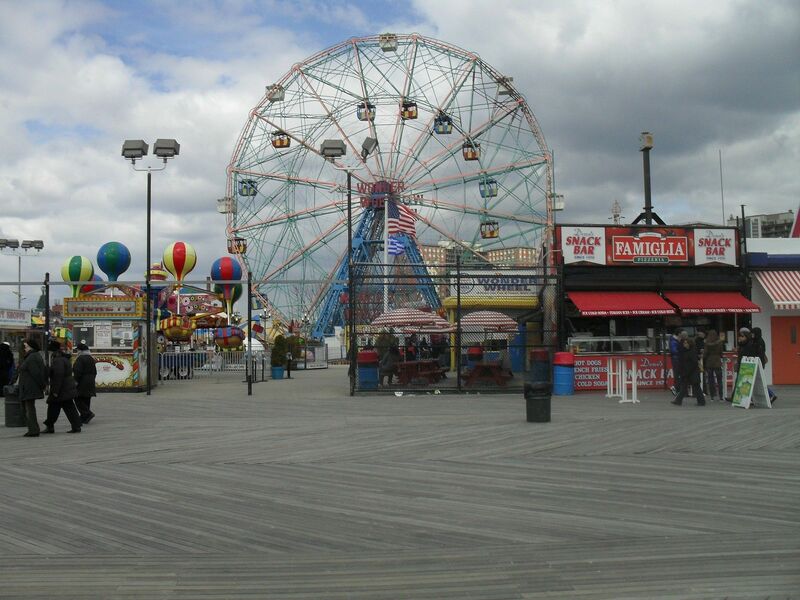 Coney Island is similar to Santa Monica in that it is a little more famous for its attractions than its beach. Coney Island makes for a nice change of scenery for New Yorkers and tourists alike. Crowds flock to Coney Island for its beach and its endless carnival-style games and rides found on its boardwalk. With such large crowds it’s an ideal place to socialize or just people watch. Gulf Shores is not a widely-known beach but has been a comfortable getaway for residents of Alabama and Florida for quite some time now. However, more people are picking up on this gem of a beach and development has soared to accommodate the influx of travelers. 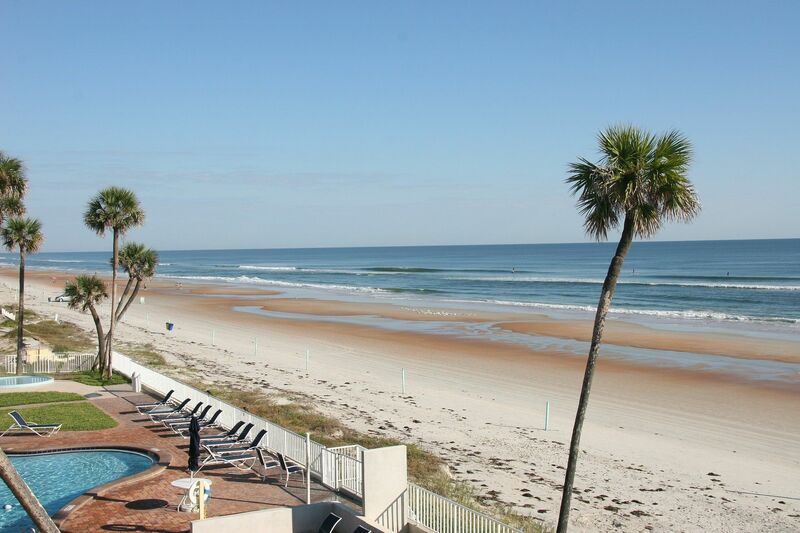 Modern condos and hotels provide cozy accommodation after long days on the beach. Bungee jumping, zip lines, golf courses and water parks offer fun activities to everyone in the family. And you’d be hard pressed to find fresher, tastier sea food anywhere in the world.